No Camus Cuvée 2.105 review yet. Here are the notes from Camus: Rich palate with nuts, chocolate and strong wood notes. The final spicy notes burst with complex fruit. 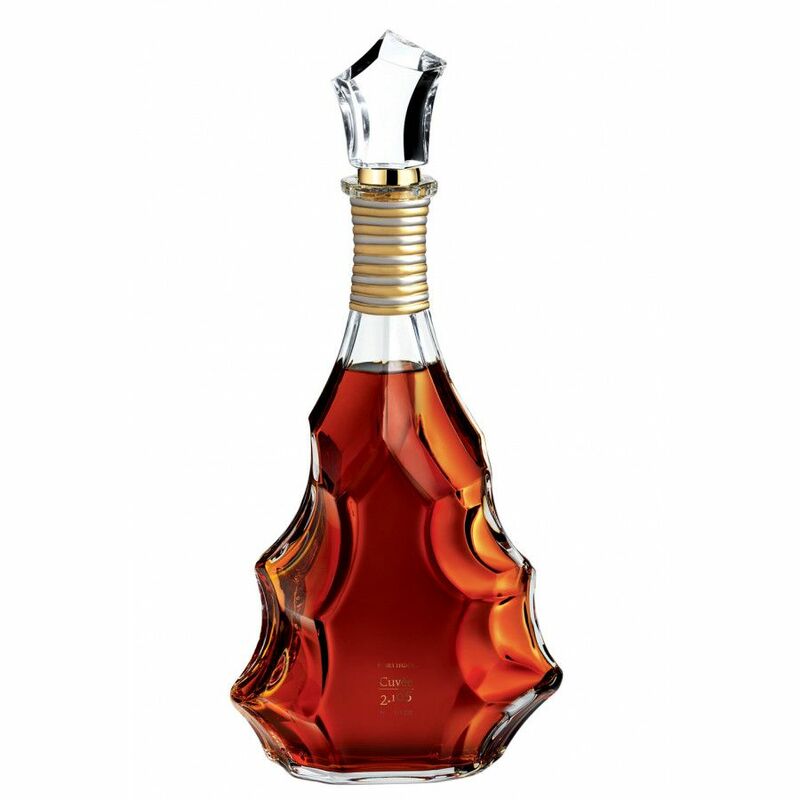 Camus Curvée 2.105 is the cognac house's new Cuvée, a masterpiece by Jean-Paul and Cyril Camus. The blend was selected in February 2011. The Grande Champagne cognacs are at least 65 years old, while Cyril selected another range of eaux-de-vie from Grande Champagne which are at least 40 years old. 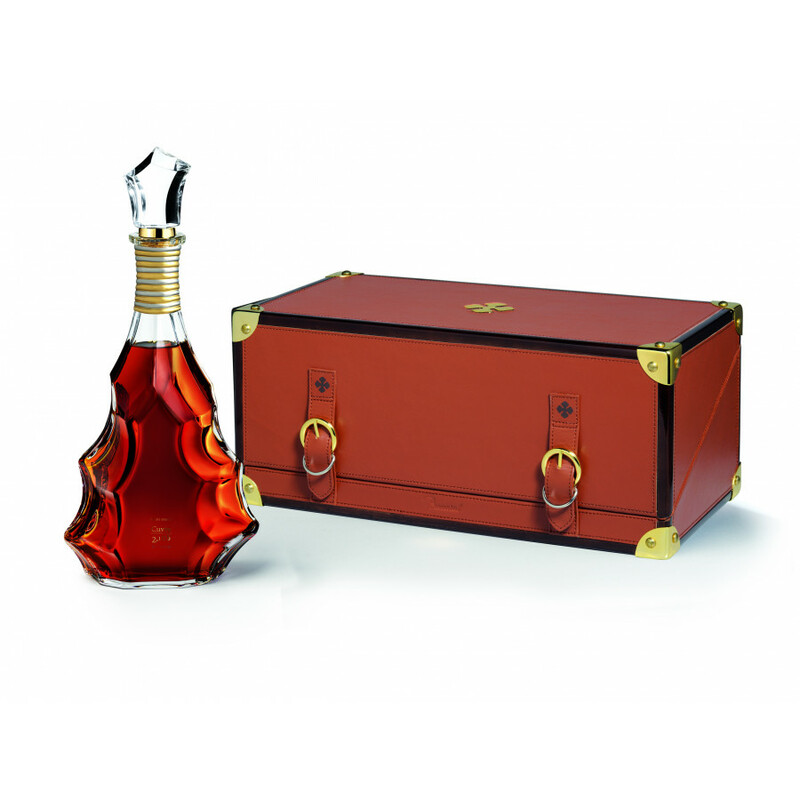 The cognac is limited to 1228 numbered crystal Baccarat decanters, designed by french artist Serge Mansau. The price of Camus Cuvée 2105 is yet not communicated. This bottle is launched in September 2011.